Property investments are pivotal if one needs to safeguard their interests for a secured future. Residents are now capitalizing on the real estate market and are transitioning to become first-time property aspirants. Godrej Aqua by the famed Godrej properties is a residential property located to precision at Hosahalli in Bangalore. The project offers 2 and 3 BHK apartments that are scattered over 7+ acres so residents at the site can make the most of the space and resources provided. With the Bangalore International Airport in close proximity, residents can enjoy impeccable connectivity to the rest of the city and investors can make the most of rising land prices and avail rental benefits. With 540 units up for grabs, residents are provided with wide-range of alternatives to choose from. Renowned schools, colleges and hospitals are in close proximity so customers can be rest assured to provide the best for their children in terms of education and healthcare. 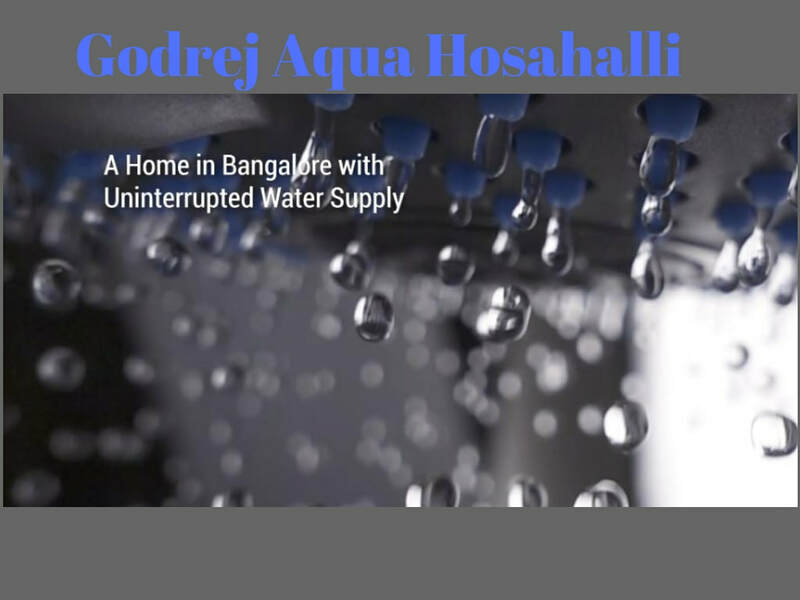 What’s fascinating about the project is that Godrej Aqua Hosahalli has employed a theme to save water. With sustainable water management and conservation systems and 100% rainwater that is harvested, residents can lead an eco-friendly lifestyle that contributes to saving the eco-system and protecting the biodiversity. Godrej Aqua residential apartments are curated by some of the best architects around in order to cater to diverse requirements in regards to safety, comfort and convenience. They have incorporated a customer-centric approach by welcoming residents to the site to experience the amenities, floor plans, design structures or even take an entire tour of the property before making the final investment decision. With the introduction of real estate regulatory bodies like RERA and tax reforms such as GST, the demand for affordable housing has increased significantly. Property developers have devised strategies to sell their excess inventory which has eventually paved the way for social infrastructure development across emerging parts around the city. Hosahalli, as a location has plenty to offer in terms of connectivity and overall proximity to prominent locations around the city. Now, one should keep in mind that it is necessary to set goals and visions to excel in the property market. To invest wisely, residents should consider consulting with professional real estate advisers to have an in-depth knowledge of the property market. This new year, lets take an oath to abide by financial resolutions for an effective and profitable property investment endeavor. It ultimately boils down to the price of the property. Be it any product or service offering, residents are concerned about the value associated with the purchase. 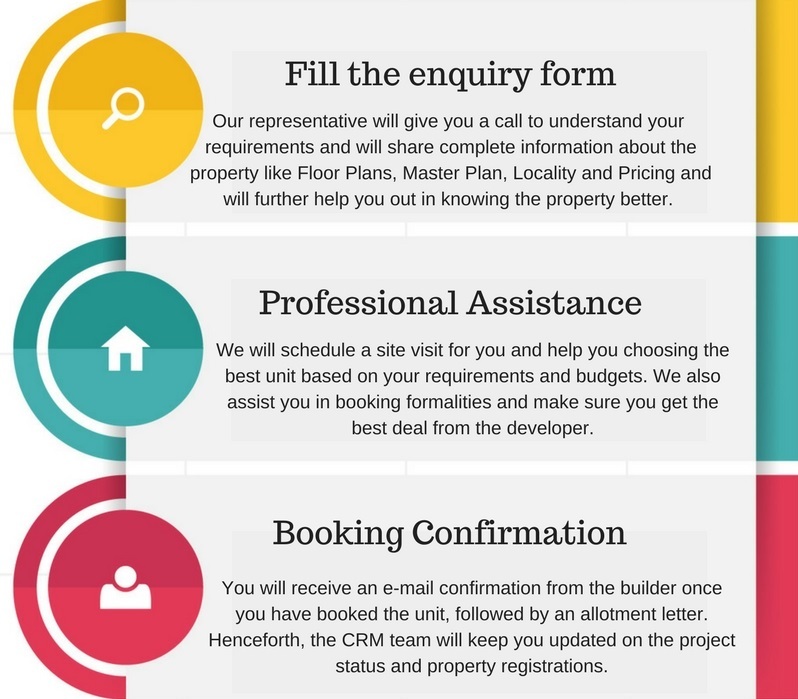 Residents should keep in mind that property investments are long-term and effective planning is crucial to get to the bottom of a formidable investment. Consulting family members or financial advisers helps as one would be able to know their net worth and funds that can be allocated for the property that interests them. Godrej Aqua Hosahalli has financial consultants present at the site who discuss with residents in terms of their space requirements and provide them the best possible option for a hassle-free booking process. It’s always great to invest early. Bangalore, renowned as the Silicon Valley of India has attracted most of the youth from most of the metropolitan cities. IT professionals can now consider investing early to make the most of the developing real estate market. Besides, there comes a time when we approach banks for affordable home loans. Financial institutions have a series of eligibility tests before they can really provide home loans based on the customers requirement. Having a good credit score is essential if residents need to grab on to an attractive rate of interest. This should be one of the financial resolutions for sure if one has to face the property market with utmost confidence. With NRI’s considering India as their investment destination, prices are going to go high based on variable factors. The property market is never uniform and keeps fluctuating based on the time and the location of prospective residential projects. In such cases, investing when the market trend constantly changes can be risky. To avoid such risks, it is beneficial if residents or NRI investors put their money across different properties at multiple locations. This way, they would be able to monetize effectively and monitor the growth of the market. Renting out the property can be safer bet as real estate investments are the most coveted in form. In conclusion, we can be sure to avail formidable returns on investing if we consider partnering with Godrej Aqua Bangalore. Benefits are plenty and residents can make the most out of the resources available at the project for an ecological lifestyle.